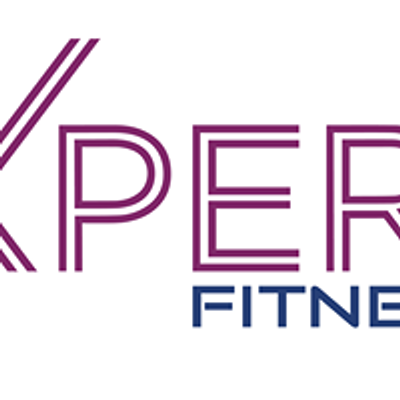 There are many flexibility / stretch courses on the market, however XPERT Pole & Aerial Fitness have created a Flexibility Flow program for you as an instructor or studio owner to be able to add this class onto your timetable. The Flexibility Flow program will give you the tools you need to help your clients stretch safely and effectively, for those who are already flexible, this teacher training course will give you the tools to prepare and condition the body ready for extreme flexibility. This multi-level Flexibility Flow course will focus on mobility stretching encouraging every movement to flow into each other, helping the client to understand their bodies as they increase their range of motion. Learn the science behind safe stretching and flexibility, understand your client’s body and learn how to check alignment issues and how to help avoid injury.